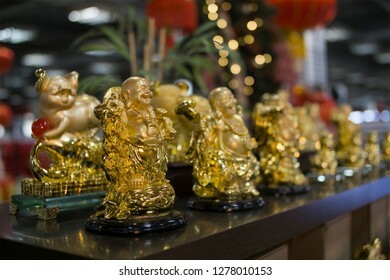 1,010 stock photos, vectors, and illustrations are available royalty-free. 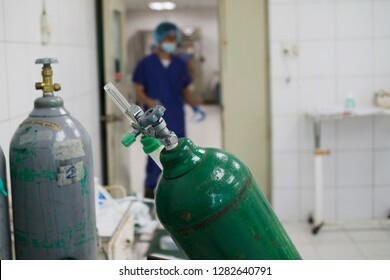 Lucena City, Philippines - January 12, 2019: Several oxygen tanks inside the operating room. Oxygen is indispensable to patients undergoing surgery in a hospital in Lucena City, Philippines. 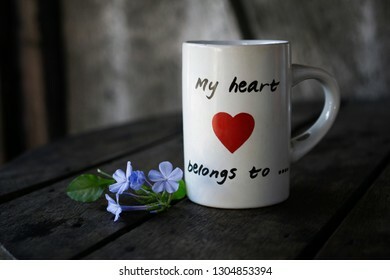 Red heart painted on a white coffee mug on an old wooden table. Valentines day concept. 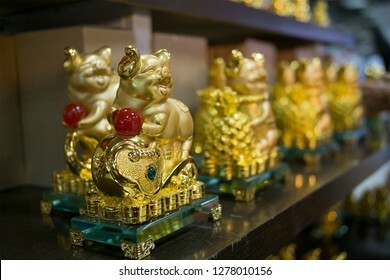 Lucena City, Philippines - January 6, 2019: Golden pig icon for 2019 year of the pig chinese new year in Lucena City, Philippines. 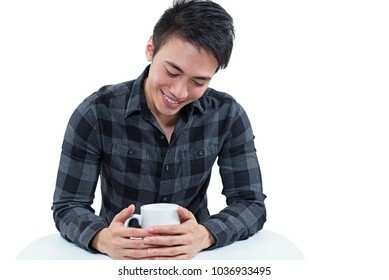 Happy smiling asian male looking down to a cup of coffee. 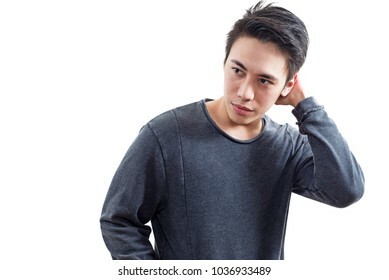 Isolated in white background. 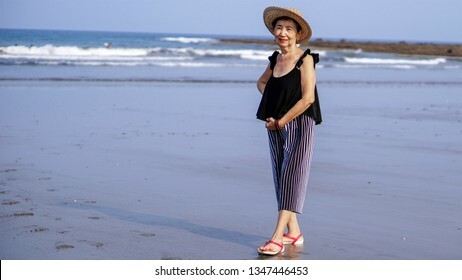 Healthy senior asian woman enjoying a morning walk by the beach. 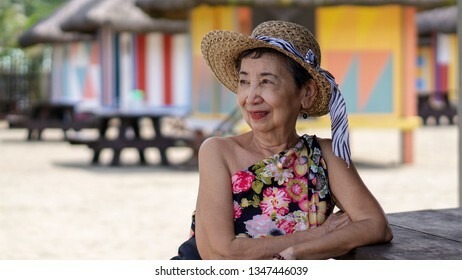 Smiling happy old woman leaning on a table enjoying an outdoor tropical view. 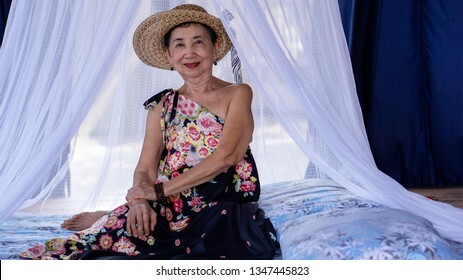 Old woman sitting in a cushion laid on a wooden floor with mosquito net. A view of indoor cottage in asia for tourist on vacation. 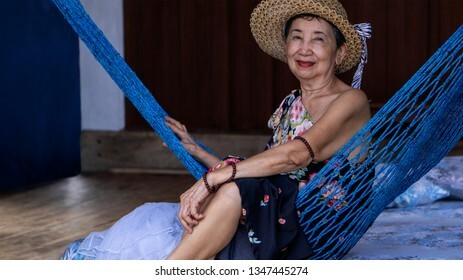 Smiling happy old asian woman sitting on a hammock inside a cottage. 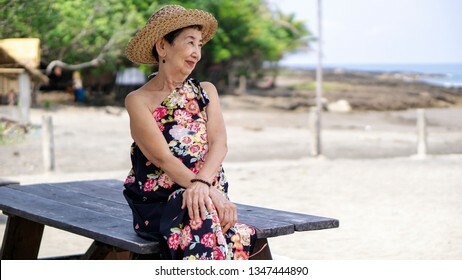 Old asian woman sitting on top of a table enjoying the tropical beach view. 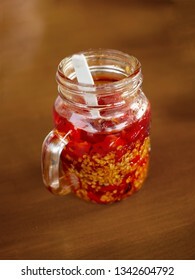 Red hot chili oil in a glass served in an asian restaurant. 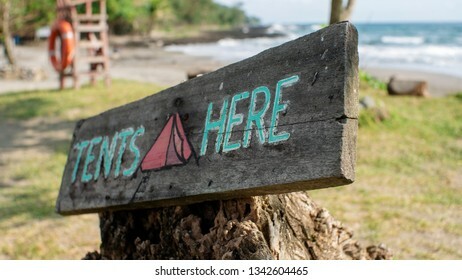 Sign on a wood for campers where tents should be set up. 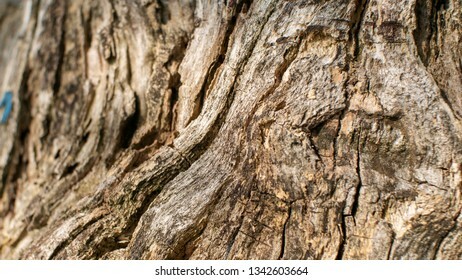 Close up texture of an old cut down tree trunk. 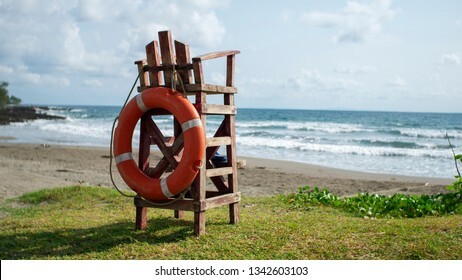 Lifeguard empty watch chair on a hot summer beach. 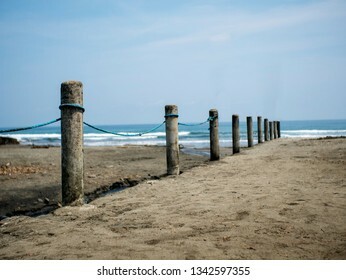 Rows of cement barrier or fence serves as a boundary or borderline of beach property. 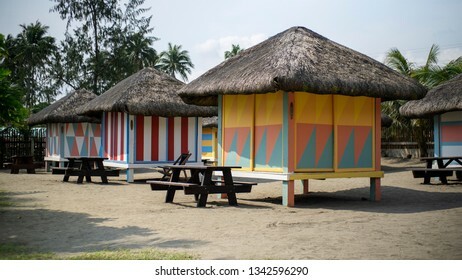 Real, Quezon, Philippines - March 12, 2019: Several colorful cottages in a beach resort for tourists in Real, Quezon, Philippines. 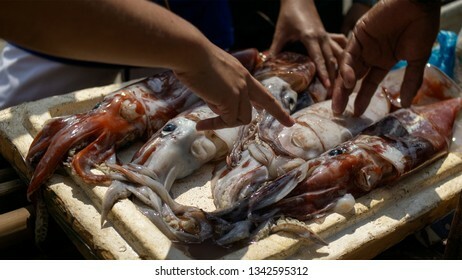 buyers choosing fresh catch squid being sold by fishermen in the fishing boat on the shore. 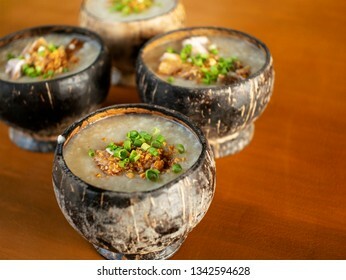 Hot porridge served in an improvised coconut shell bowl garnished with green onion and toaste garlic. 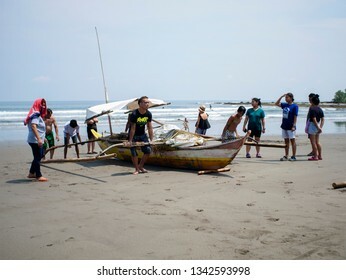 Real, Quezon, Philippines - March 12, 2019: Filipino fishermen helping each other to carry a small fishing boat to the shore in Real, Quezon, Philippines. 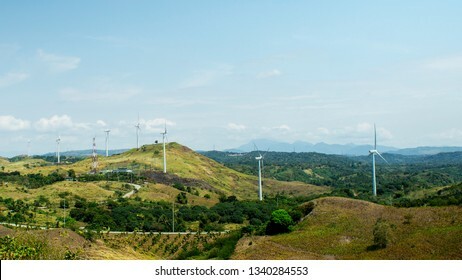 Laguna, Philippines - March 13, 2019: View on a hot summer windmill farm in Pililla, Rizal, Philippines. 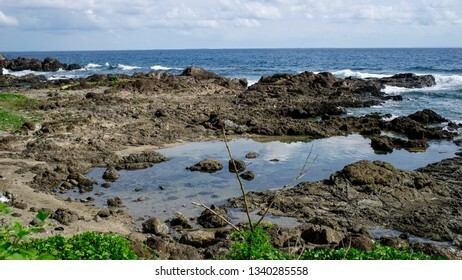 view of a tropical sunny rocky sea shore in a calm summer sea. 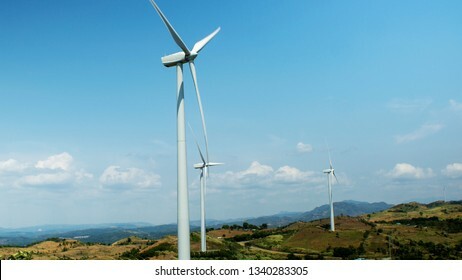 View of windmills in the mountains on a hot summer day. 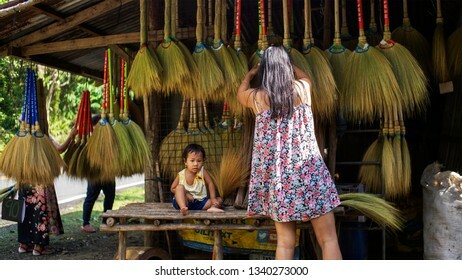 Quezon, Philippines - March 13, 2019: Young daughter left sitting on a broom business store while mother is talking to customers in Real, Quezon, Philippines. 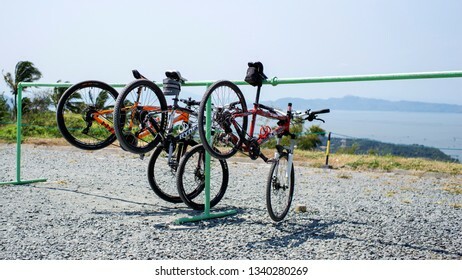 Laguna, Philippines - March 13, 2019: Some bicycles for rent hanging on a bicycle rack in Laguna, Philippines. 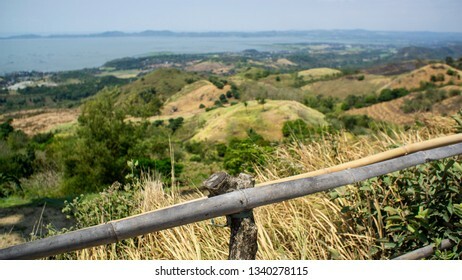 View of plants and grass turning to brown as drought starts to devastate the hills and mountain. 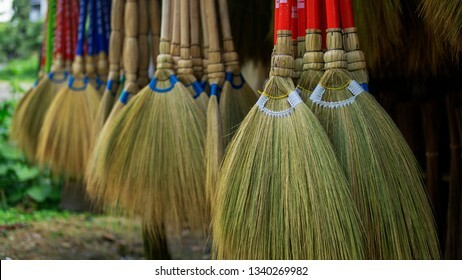 Hanging broomsticks made of grass and bamboo being sold on a roadside shop. Close up. 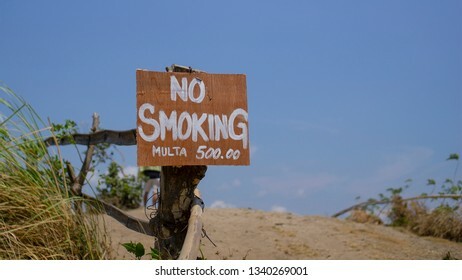 No smoking warning sign on a dry arid grass land. 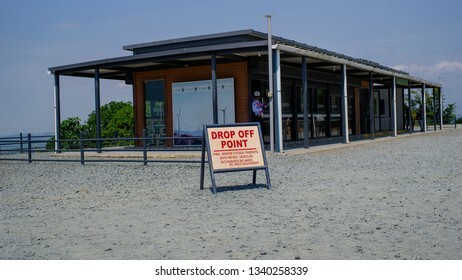 Fire hazard concept.Climate chage concept. 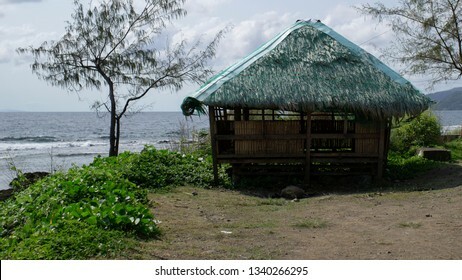 Shack made of bamboo and grass by the sea on a hot tropical summer. 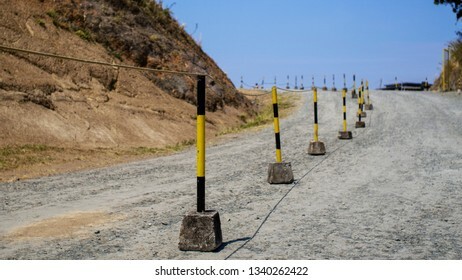 steel pipes road barrier at the middle of a summer dry dusty uphill road. 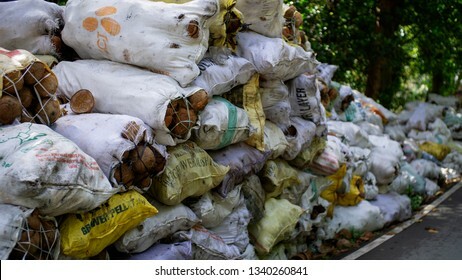 Quezon, Philippines - March 13, 2019: Piles of coconut in sack for sale along the road in Real, Quezon, Philippines. 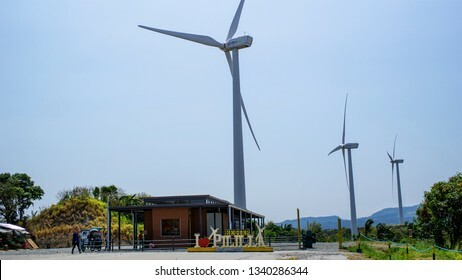 Laguna, Philippines - March 13, 2019: Visitors and tourist area in Windmill Farm Rizal, Philippines. 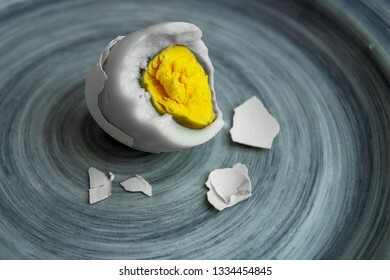 Shelled and partly eaten boiled egg with yellow egg yolk on a plate. 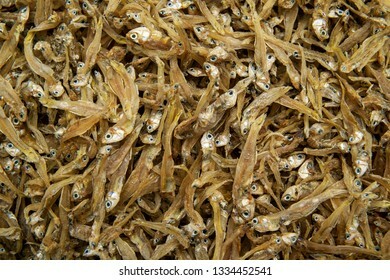 Delicious dried fish in the market. Sun dried ant salted. Close up. 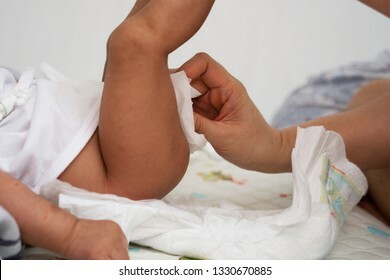 Close up view of a mother's hand cleaning and changing diaper to a baby. 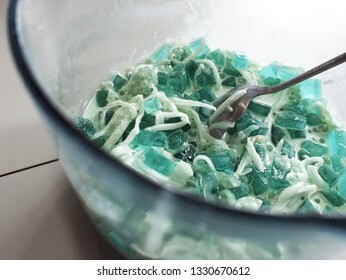 Sweetened gelatin with young coconut meat and cream for dessert or snack. Close up. 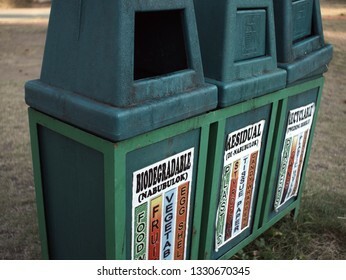 Old and dirty trash bin with label for proper waste segregation. 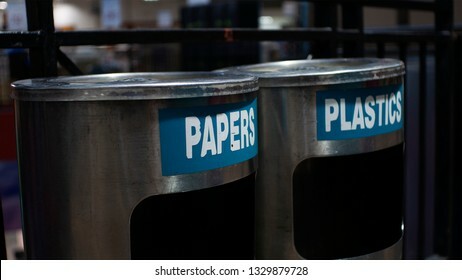 Trash cans labeled to separate plastic and papers. 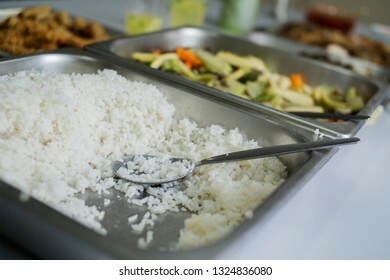 Cooked white rice served in a party. Close up. 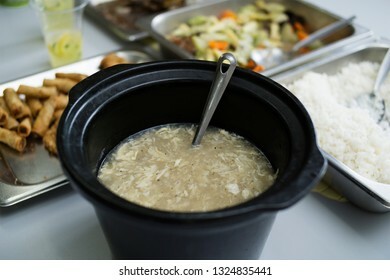 Delicious hot egg soup served in a party. 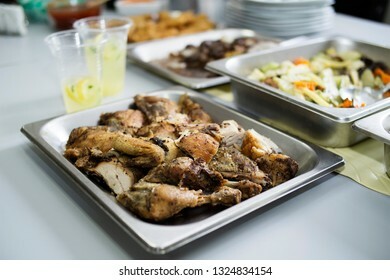 Close up view of delicious spicy fried chicken served in a party. 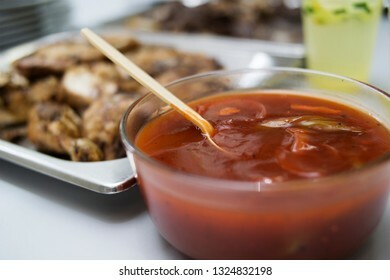 Food sauce made of tomatoes, peppers and other spices. 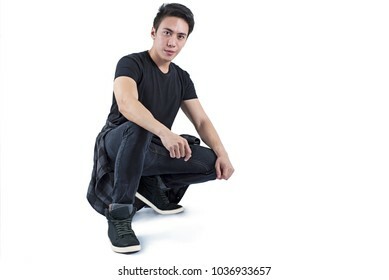 Handsome asian model in squatting position over a white background. 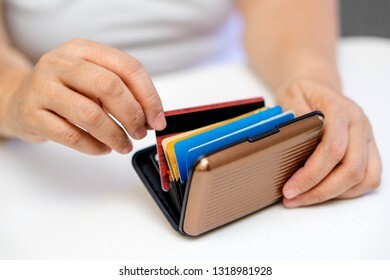 Close up of hands choosing and picking a credit card. 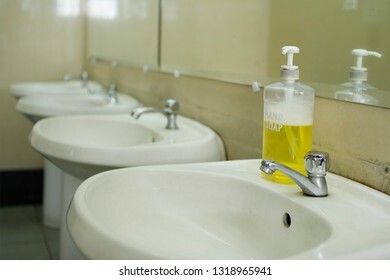 Hand soap for washing after using the toilet. 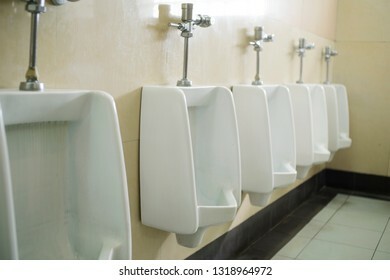 Rows of white and clean urinals for men. 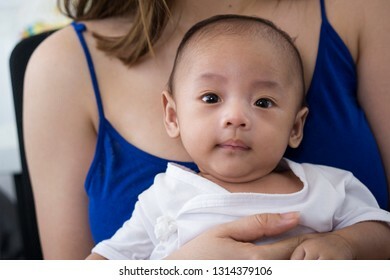 Close up of a cute asian baby sitting in her mother's lap. 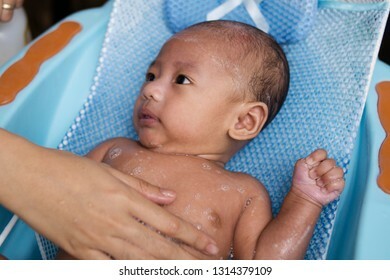 Close up view of a happy baby taking a bath on a tub. 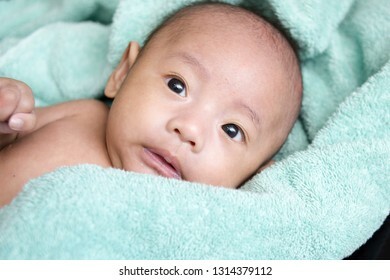 Wet cute baby feeling cold and chilling after taking a bath. 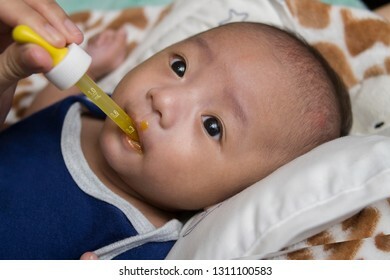 Cute little asian baby boy taking multi vitamins. Close up. 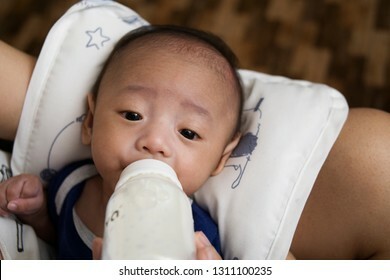 Bottle feeding of a cute little asian baby boy. Close up. 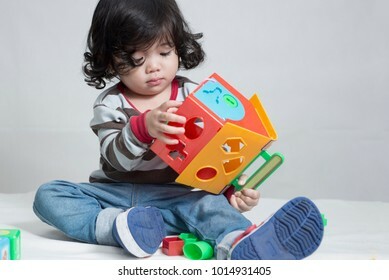 Cute asian little girl playing and learning different shape with a toy. 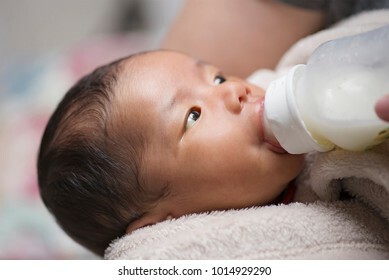 Close up portrait of a baby bottle feeding on milk formula. 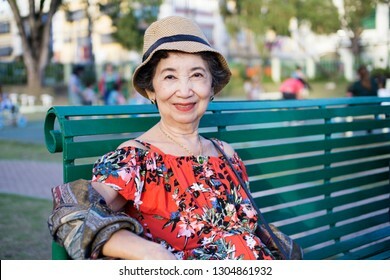 Happy old woman sitting and relaxing at a park bench. 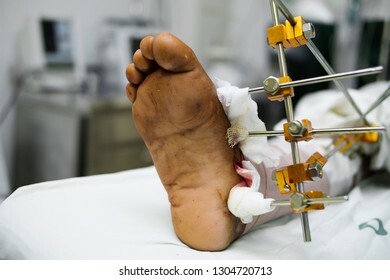 Close up view of a patient's fractured leg with external fixator. 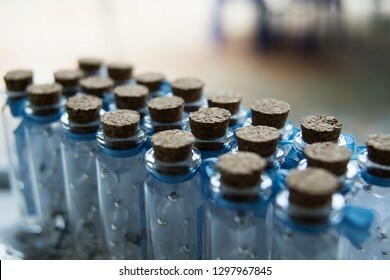 Close up view of several bottles sealed with cork stoppers. 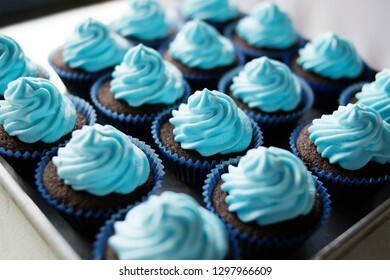 Close up view of delicious cup cakes in pan. 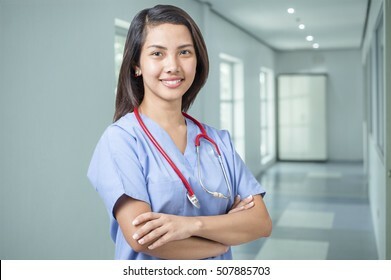 Portrait of a confident nurse or doctor in a hospital corridor. 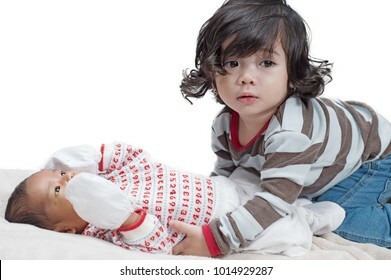 Little sister taking care of younger brother. 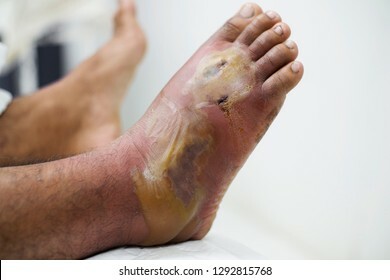 Close up view of a diabetic foot with inflammation and infection. 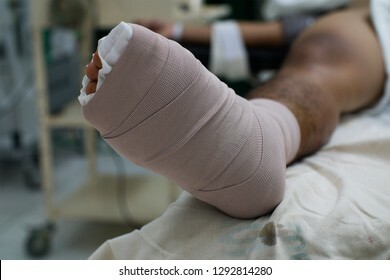 Close up view of a diabetic foot with bandage after surgery. 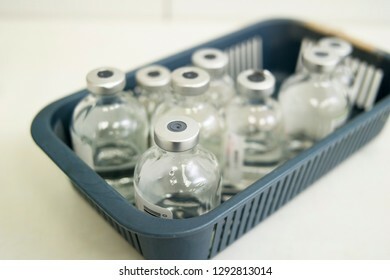 Empty vials of medicine in a medical tray. 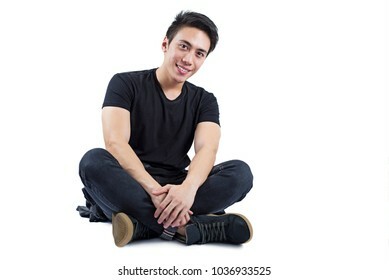 Happy handsome male model in sitting position over a white background. 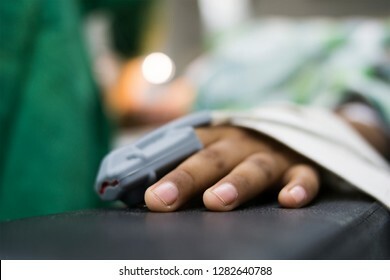 Close up view of a patient's hand with pulse oximeter inside the operating room. 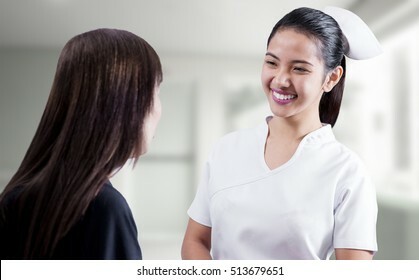 Happy and smiling beautiful asian nurse talking to a lady patient. 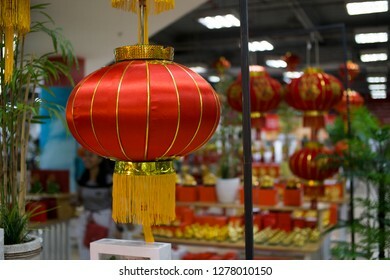 Lucena City, Philippines - January 6, 2019: Chinese lantern on display in a mall for chinese new year in Lucena City Philippines. 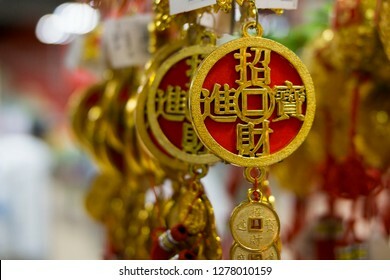 Lucena City, Philippines - January 6, 2019: Close up view of a chinese lucky charm knot for sale in a mall, Lucena City, Philippines. 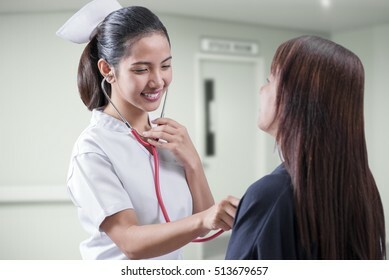 Young nurse with stethoscope listening to the heart sounds of a lady patient. 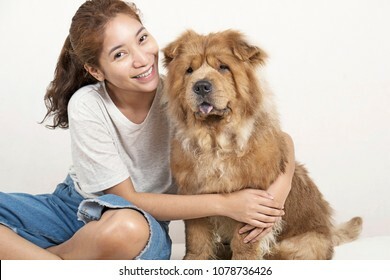 Happy lady hugging his adorable pet dog. 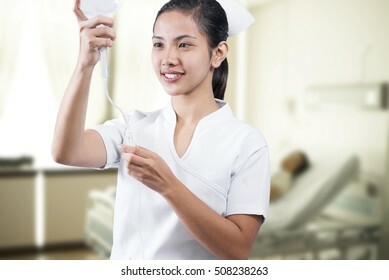 Young asian nurse preparing IV fluids for a patient. 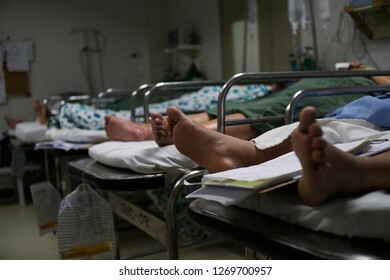 A patient lying in a hospital bed at the background. 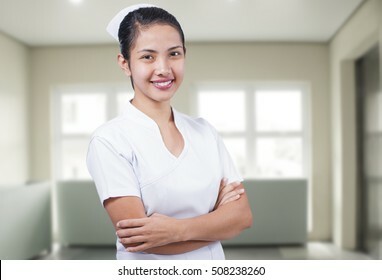 Portrait of a happy young asian nurse. 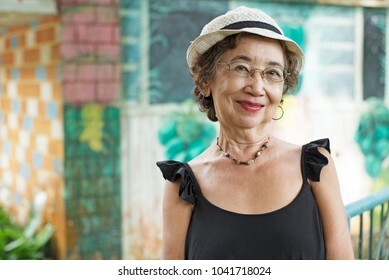 Potrait of a happy old asian woman. Serious looking asian man looking to the right. 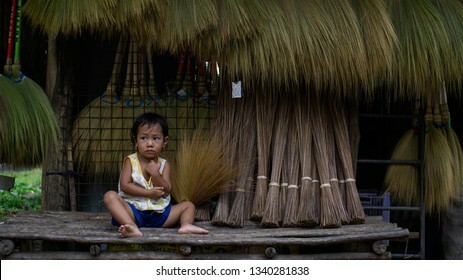 Isolated in white background. 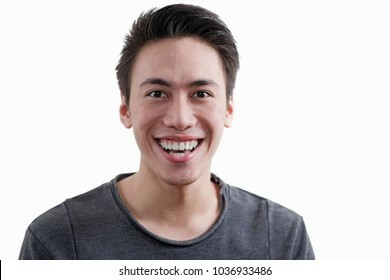 Portrait of a happy asian man isolated in white background. Happy young lady leaning on her brand new car. 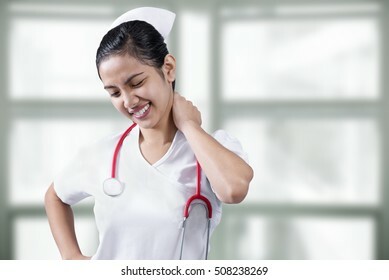 Tired nurse with neck and body pain. 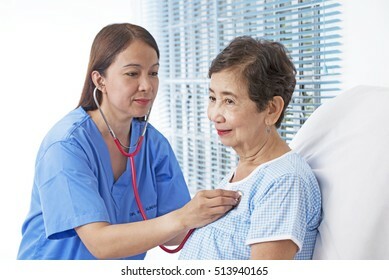 Elderly patient going through medical checkup. 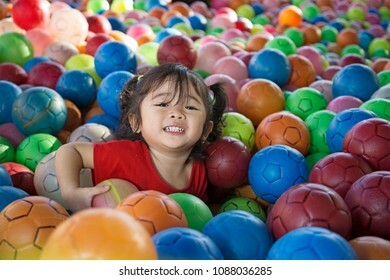 Little girl enjoying playing with lots of balls. 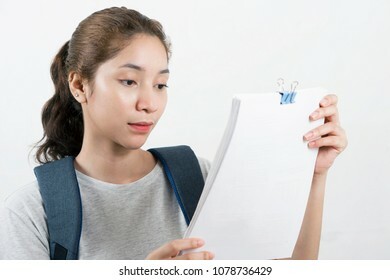 Beautiful university student busy reading a list , documents or a book. Young school girl dragging her heavy bag. Isolated in white background. 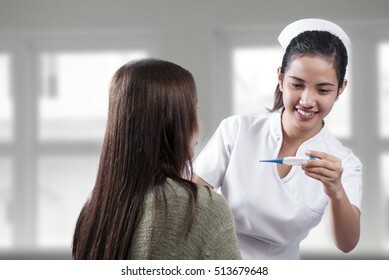 Asian nurse holding a thermometer reading the temperature of a lady with fever. 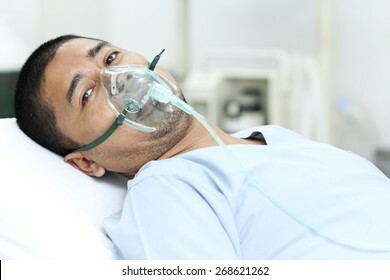 Adult male patient in the hospital with oxygen mask. 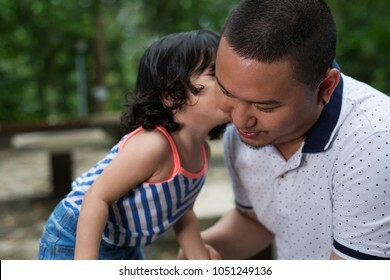 Close up view of a young daughter kissing the father. Outdoor shot with blurred trees at the background. Running young asian student with backpack. Isolated in white background. Joyful asian teenager jumping in the air. Isolated in white background. 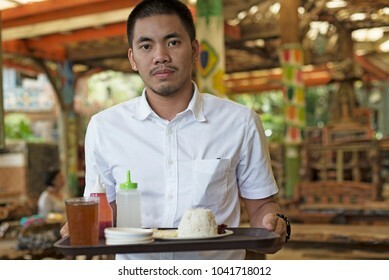 Male Asian waitercarrying food tray in a restaurant. 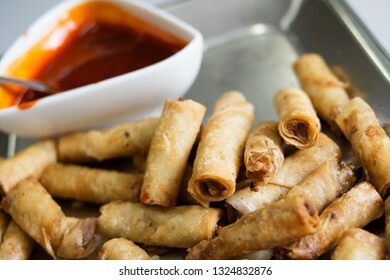 Close up portrait of a cheeful adult man. Isolated in white background. 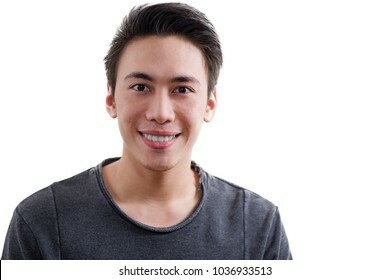 Full body image of crossed arm, confident and smiling asian man.Iisolated in white background. 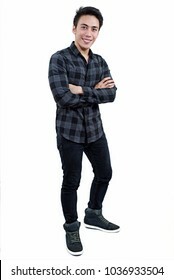 Full body image of a happy adult asian man. Isolated in white background. 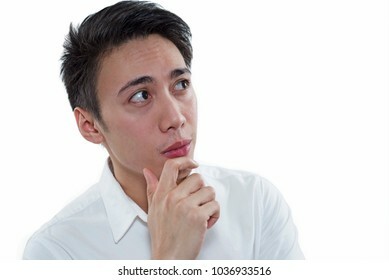 Close up portrait of a worrying businessman.Isolated in white background. 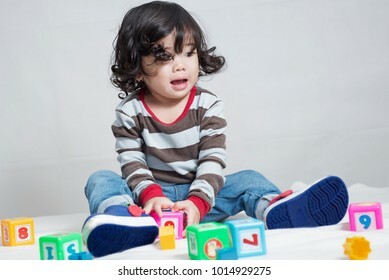 Happy asian little girl sitting in bed playing with toys. Close up view of a mother trying to calm down a crying baby. 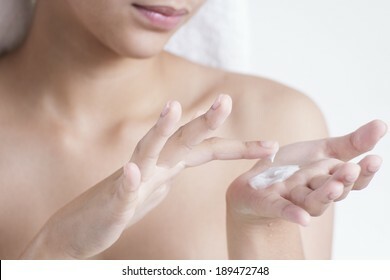 Close up of hands with skin lotion. 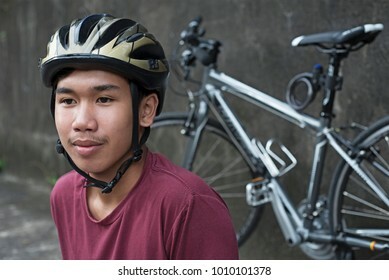 Close up portrait of a young asian teenager wearing bicycle helmet. 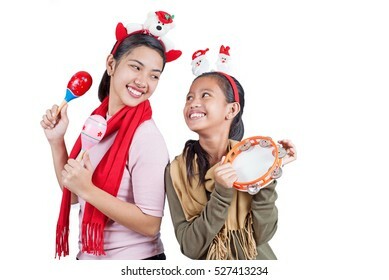 Happy and cheerful christmas carolers with percussion instruments. Isolated in white background. 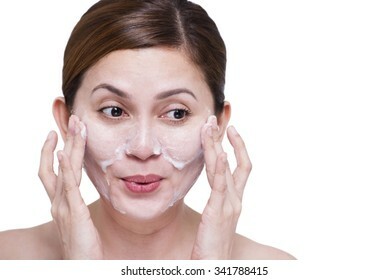 Happy beautiful lady cleaning her face with soap. Isolated in white background. 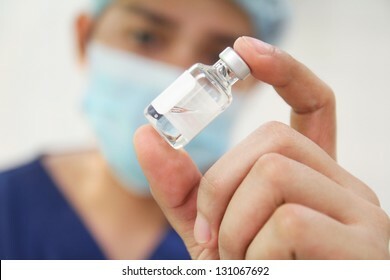 Nurse checking a vial of medicine.